I know what you're thinking: another day, another Kim Kardashian story... right? It sometimes seems it's impossible to ignore hearing about Kardashian's everyday comings and goings. After all, she's a pretty busy woman, and she makes headlines every time she steps out of her house (and, let's be real, she doesn't even need to do that to make headlines), and it can honestly feel like the world hears all about her every move, which definitely hasn't changed since she joined Snapchat. Kardashian's latest Snapchat post about a "pregnancy scare" certainly raised more than a few eyebrows though, and I'm wondering if this has anything to do with Kardashian's future baby plans. Kardashian gave birth to her second baby in December, and TMZ reported that Kardashian and her husband, Kanye West, were warned that "another pregnancy would be like playing with fire," due to Kardashian's struggles with "placenta accreta — a potentially life threatening condition — during both" of her pregnancies. TMZ reported that "docs have told her it's nearly a guarantee she'd get accreta again, putting her and her baby's lives at risk." But are Kardashian and West actively trying to get pregnant again? Adding fuel to the fire is none other than West himself, who very recently told Ellen DeGeneres that he wasn't ruling out a third child with Kardashian. When DeGeneres asked if he had plans for a third, West replied with a big 'ol smile, "Perhaps. Let's see what happens." 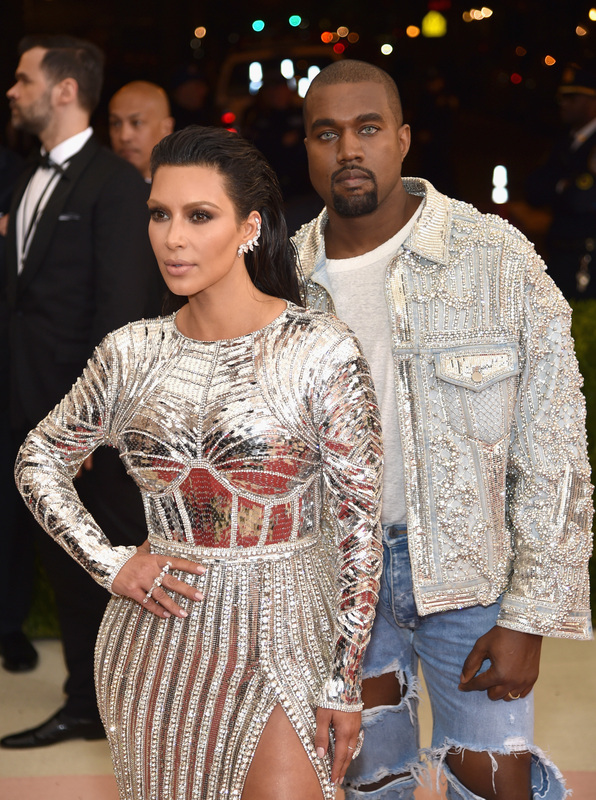 DeGeneres pressed a bit, insisting that Kardashian didn't want a third, and West remained coy. That news won't come as a surprise to fans of the couple, after Kardashian revealed on Kocktails with Khloé in April that West "has been mentioning it every single day lately for the past 10 days," so it certainly seems like he's not convinced their brood is complete just yet. As for Kardashian's funny Snapchat reveal, well, the fact that she said she's "having a little bit of a scare" could certainly imply that she wasn't expecting to be, nor planning on, taking a pregnancy test to begin with. Of course, the reality star is an awesome mom to her two kids, so I'm sure she'd love to be blessed with a third, but she's definitely aware of the risks involved with a third pregnancy, since she's been open and honest about her fertility struggles and the health issues she faced during each of her pregnancies on Keeping Up With the Kardashians and on social media. Only Kardashian and West know for sure what their plans are, but something tells me that if ever there's something exciting to reveal, Kardashian will let her fans know ASAP... so rest easy, and keep checking that Snapchat, y'all.